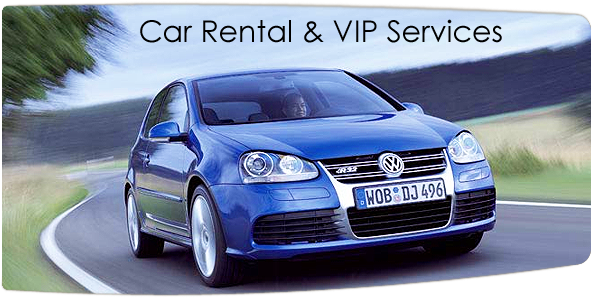 Rent a Car in Hawaii provides you with the lowest Honolulu Car Rental prices guaranteed! Click HERE to Rent a car in Honolulu, Oahu. Call us a 886-482-9775 or order online for Honolulu Car Rental, Oahu Rental Car, Honolulu Airport Rentals, or Waikiki Car Rental. Our ten year partnership with Alamo provides you with excellent service and experience. This partnership allows us to give you Honolulu Car Rentals cheap and discounted at the lowest prices. If you select the Honolulu Pier location, a shuttle will be provided to you that will take you to the airport location. Pick up starts at 8am and then returns every 20 minutes. You can get a return shuttle from the airport at 1pm, 2pm, 3pm, 4pm, and 5pm. You have come to the right place for Honolulu Car rentals. Don’t search the web any farther because we have the cheapest rates. And with our quick and easy online booking you will be on you way in no time! Our ten year experience with Alamo helps you to get price reductions on car rental rates! Reserve you Car Rentals at Honolulu car rental airport, the Cruise line port, or even downtown Waikiki today. We offer pick ups and drop offs at the Honolulu airport and the Oahu piers where the Norwegian Cruise Line cruise boats port. Book with confidence with our free online booking service. There are many sightseeing adventures in Honolulu. If you are interested in driving Rent a Car in Hawaii requests that you book as early as possible. Our goal at Rent a Car in Hawaii is to help you start your dream vacation sooner!